Why Do I Need A D-Link Day & Night Smart Camera? The D-Link Day & Night Smart Camera is great wireless camera for surveillance. It has an IR LED that makes it possible to see in the night up to fifteen feet to see clearly even in dim lighting. It also has a WiFi extender that increases wireless networks and aids in preventing dead spots. The camera has a 3.15 mm lens that gets detailed and clear videos. 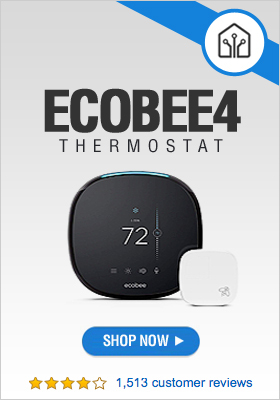 You can definitely use it to watch your business or your home in the morning or at night. It has 54.9 degrees of diagonal field of optimal view. The device also has motion and sound detection. Whenever there is any movement, the camera is activated to make sure there is reliable surveillance. The D-Link Day & Night Smart Camera has a one way microphone that can get clear sound. You can even choose different recording resolutions like 640×480, 320×240, and 160×120 until 30fps for what you need. 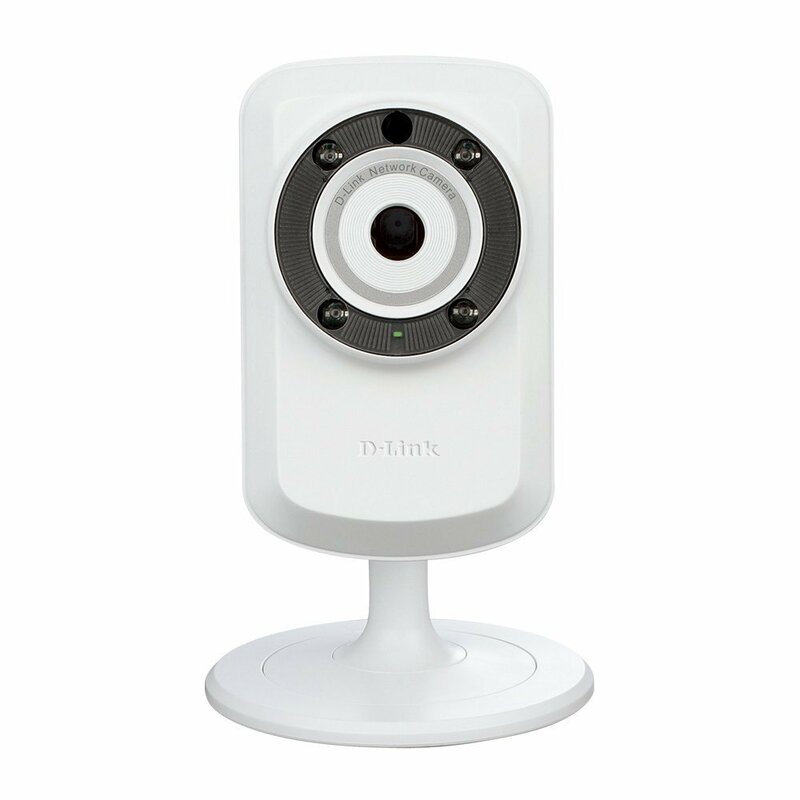 What Can A D-Link Day & Night Wi-Fi Camera Do? A D-Link Day & Night Wi-Fi Camera provides automatic configuration as well as intelligent syncing for a lot of routers. This camera allows you to watch and manage up to a maximum of thirty two cameras for connecting to the network. It offers email alerts and allows you to record and play back automatically at a particular time. It also enables you to schedule recordings or more. The camera also allows you to manage remotely. This gives you notifications for multiple events and allows you to stay informed so you can easily upload video clips and pictures through FTP or email through support of FTP and SMTP servers. Will A D-Link Day & Night Wi-Fi Smart Camera Work Outside? A D-Link Day & Night Wi-Fi Camera works outside. 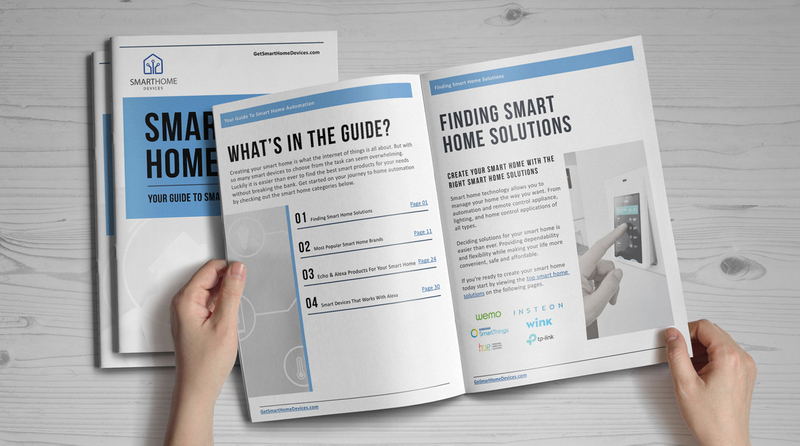 It is just that versatile as a monitoring solution whether at your house or company. It is just like a typical webcam where the camera sends high quality pictures, video, and audio for monitoring at home or remotely. What makes it possible to see in the complete dark is because of the infrared LEDs that are built in the camera. D-Link Day & Night WiFi Smart Camera works includes a mydlink and the camera gives the most straightforward way to manage and access your camera, whether this may be through an iPhone app or computer, tablet, or Android.